Using Social Return on Investment (SROI) methodology, we strategically support organizations in OIC countries to evaluate, validate and report on their social impact in relation to their social investments or social investments of their clients and partners. As a UN approved supplier and consultancy, EMG team has native fluency in more than 20 languages, including all six official languages of the United Nations: Arabic, Chinese, English, French, Russian and Spanish. EMG’s project management and consulting teams are bespoke for each client, ensuring an excellent understanding of our client’s industry, culture and stakeholders. Participants in SROI course will grow a much deeper understanding of the value of Social return on investment and sustainability programmes, allowing for better recognition of how organization creates social and environmental value, while building more financially sustainable business processes. Across all sectors around the world, many organisations are building the necessary skills to measure and present social return on investment (SROI). Such oranisations are looking to inclusively demonstrate the added social, economic and environmental value of their operations, in order to meaningfully and effectively communicate to their stakeholders, increase investments and build a better understanding of their positive integration into society. 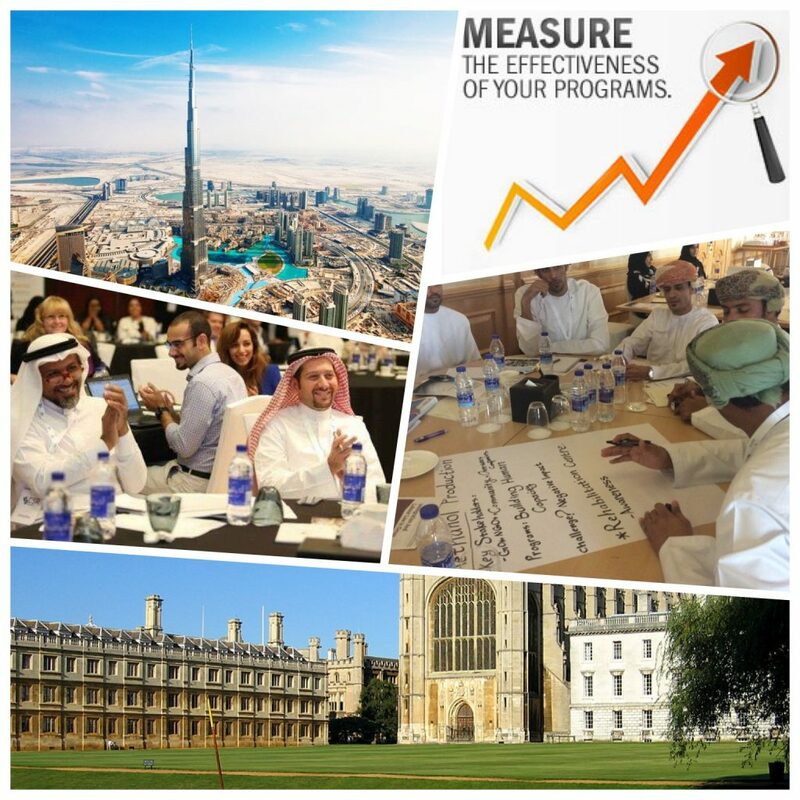 People who want to measure and analyse the social, environmental, and economic value being generated by their organizational activities or by the activities they are funding or working on in partnership. This social return on investment (SROI) training has been designed specifically for the broad range of organisations across the world; for third, public and private sectors and is relevant to start-ups and to established organisations, large or small. This course is aimed at those in leadership roles in a business; directors, supervisors, and managers. It would be especially useful to those with direct responsibility for a company’s sustainability implementation and reporting, as well as those who are looking to increase their organisation’s profile, competitiveness and profitability through CSR. How to implement CSR in your company? Join the conversation on CSR & Sustainability. We are active on Facebook, Twitter, G+ and LinkedIn. We work globally from offices in Amsterdam, Cambridge, London, New York City, Dubai and Jeddah.